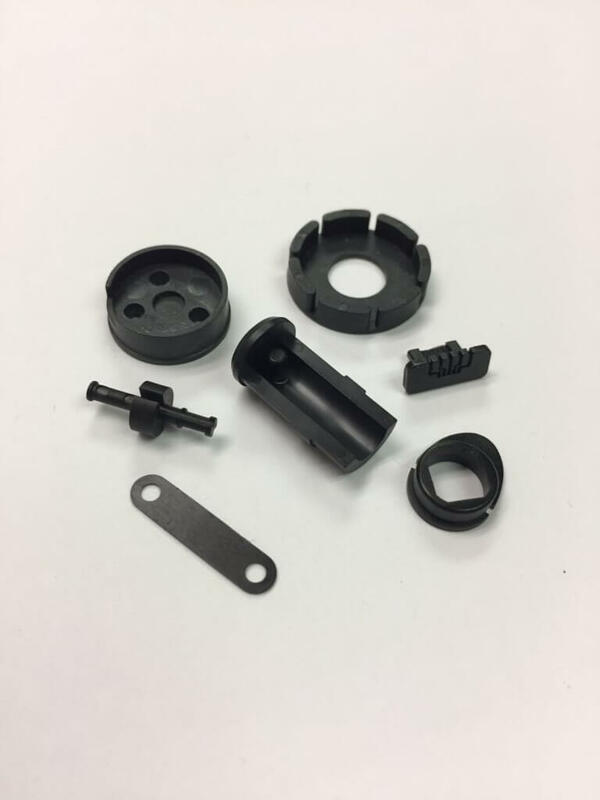 Abtec Inc. has over 100 years of combined experience in the design, development, and manufacture of custom injection molds and support tooling. Located in Eastern Pennsylvania, Abtec Inc. doesn’t just serve the mid-atlantic region (NY, CT, MD, VA), Abtec Inc. is a trusted global partner. We can supply to anyone in the world, offering unique solutions to your product production problems. Working with information age technologies and advanced mold-making processes, Abtec is able to quickly respond to your tooling needs and produce precision injection molds in the shortest time period. Abtec can work in a variety of CAD formats: CimatronE, Pro/E, SolidWorks, AutoCAD, and CADKEY internally. We also work the “old fashion way”, with your drawings, sketches, models, parts or existing molds. Another thing the old fashion way, our quality and service. Abtec is capable of molding all engineered grade resins, even the latest LCPs and Tungsten and iron filled materials. We possess both the knowledge and equipment to achieve the ultimate material properties. Personnel training and preventative maintenance programs insures top performance from all our production employees and equipment. We can mold both parting line injection and hot runner molds to conserve material. We also have horizontal clamps for insert molding and hydraulic core pull for side action and unscrewing molds. Continuous inspection on the shop floor assures the products are being produced to specification. We take the time to understand our customers to make sure the product is first manufacturable, and then, manufactured in the most cost-effective means possible. Abtec Inc. is a company on a mission: to provide the best possible quality products and services at the best possible price.